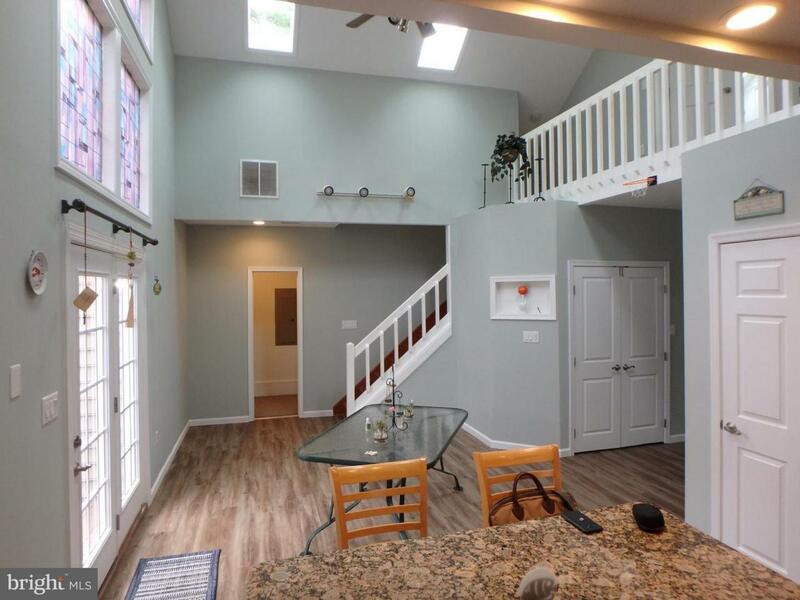 Completely remodeled (2018) Crystal Beach home. This house is a must see. In a water oriented community with water privileges and breath taking views of the bay. Grab your wine and enjoy the sunsets. 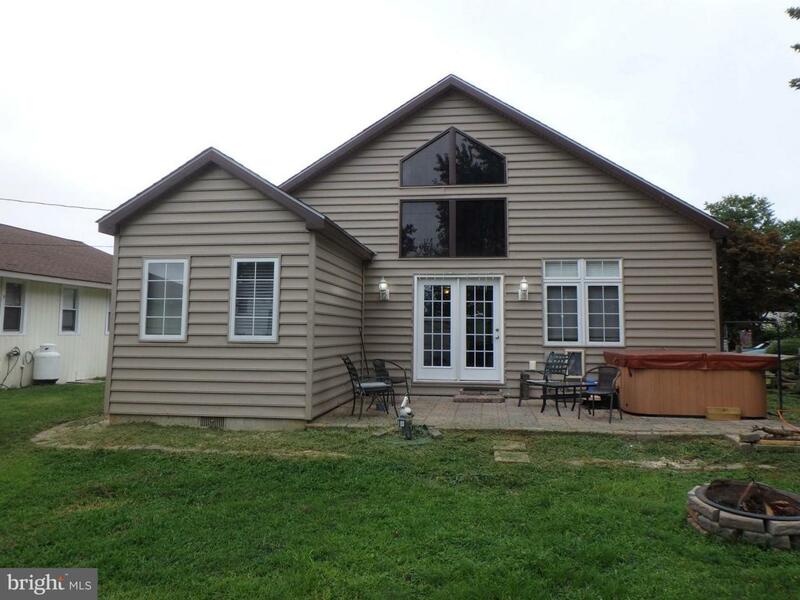 Very spacious, 4 bedroom,3 full baths, great floor plan. Retirement, single family, or vacation home this home fits all bills. 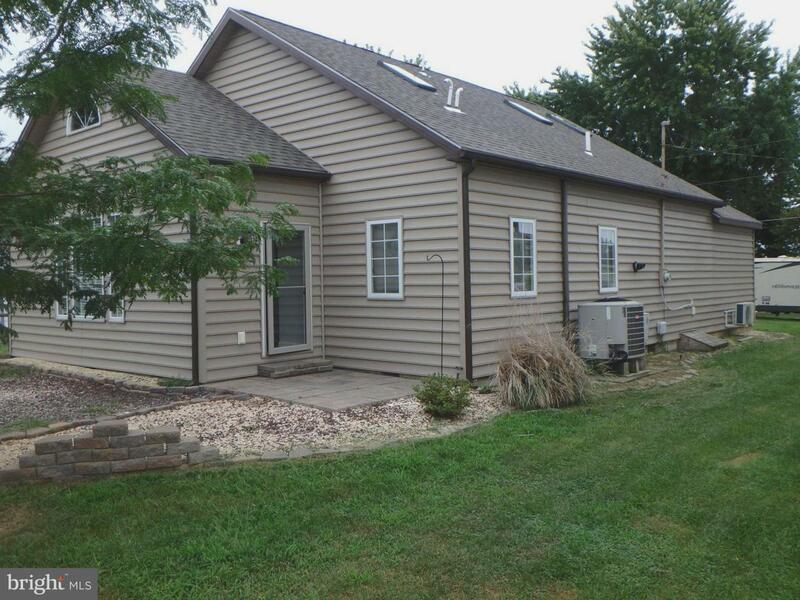 Great opportunity to own a move in ready completely remodeled home. 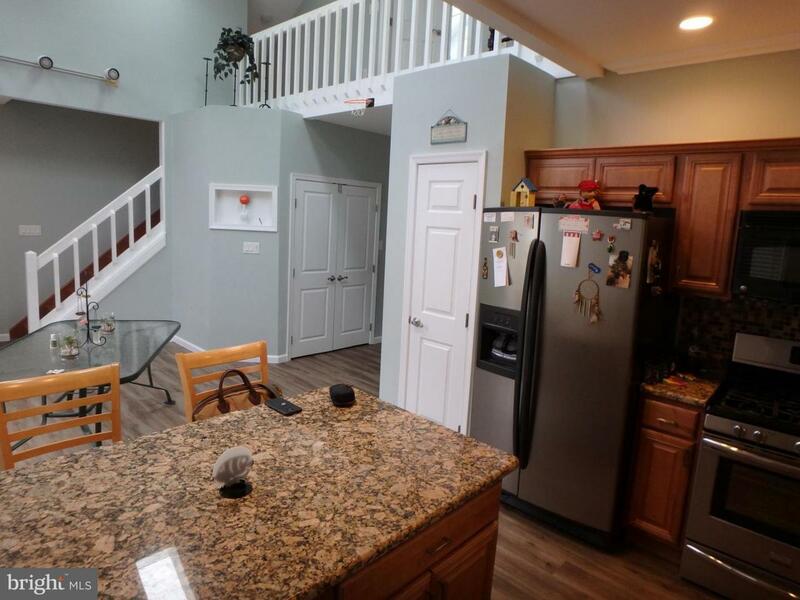 Listing courtesy of Coldwell Banker Chesapeake Real Estate Company.